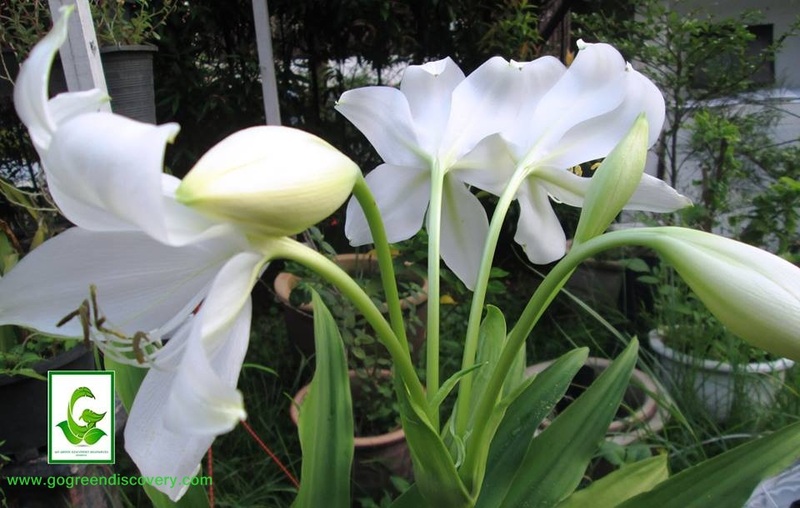 So far this is best Lily that i ever planted. 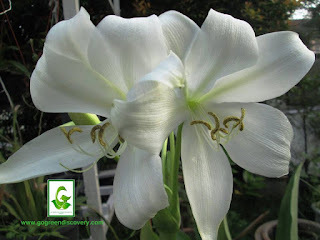 The Blooms are hugeee and they smells great! 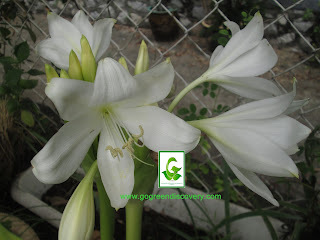 from this they will produce flowers in another few months because we are selling a matured bulbs. 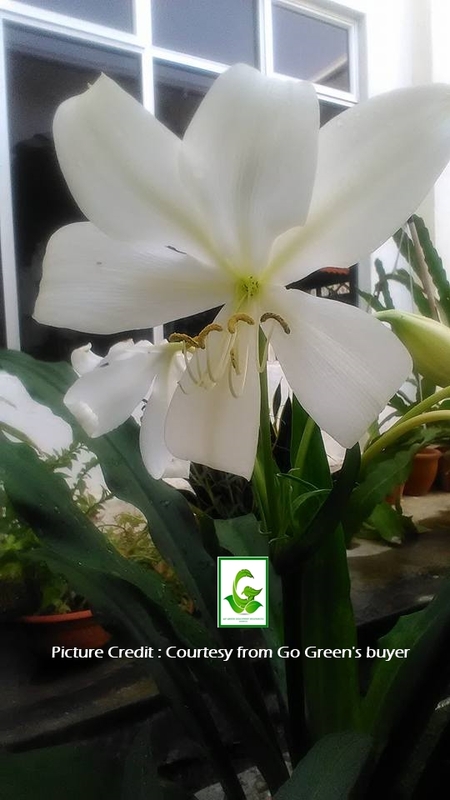 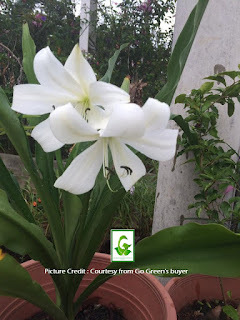 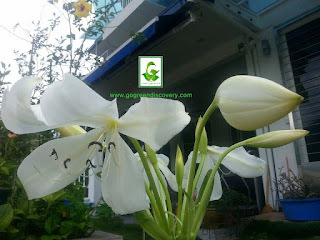 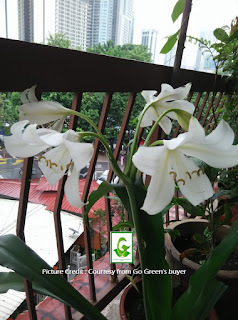 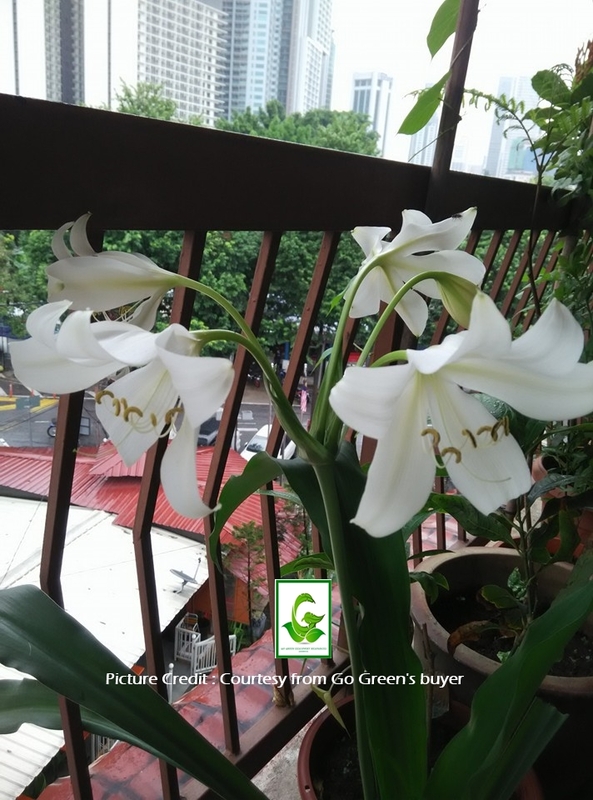 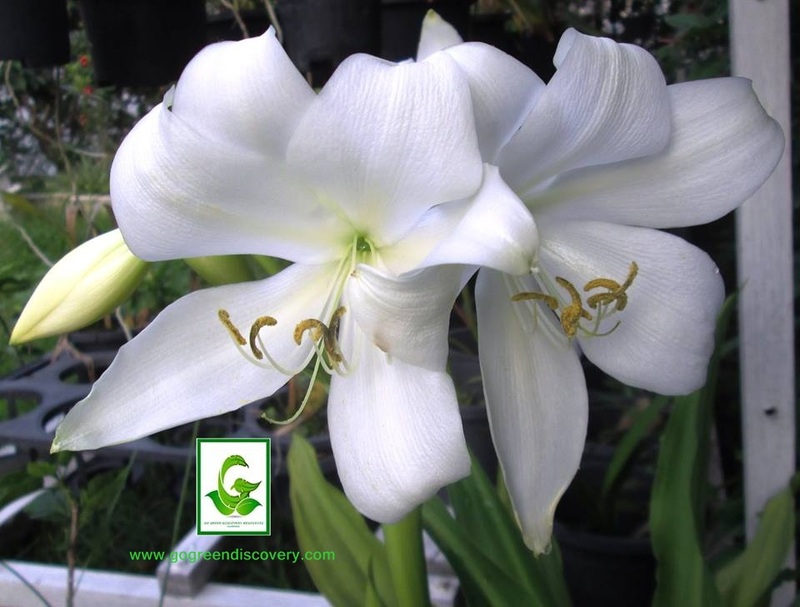 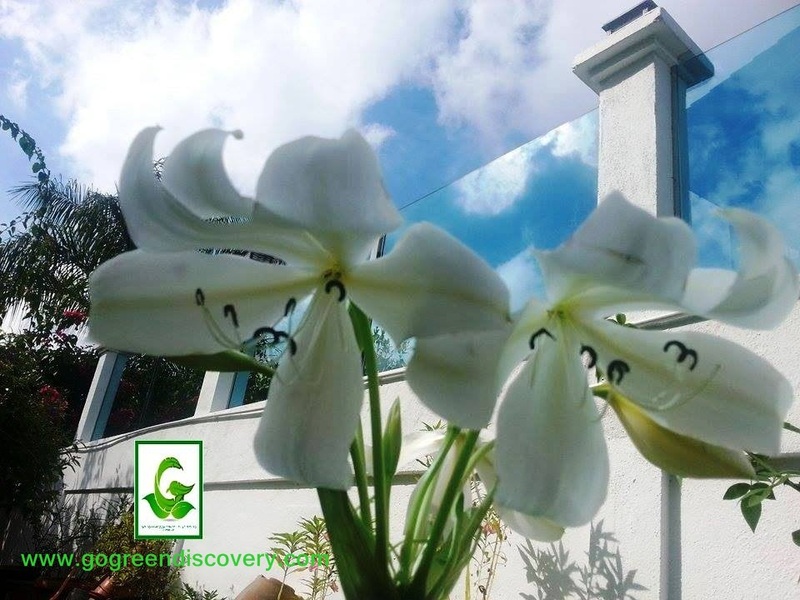 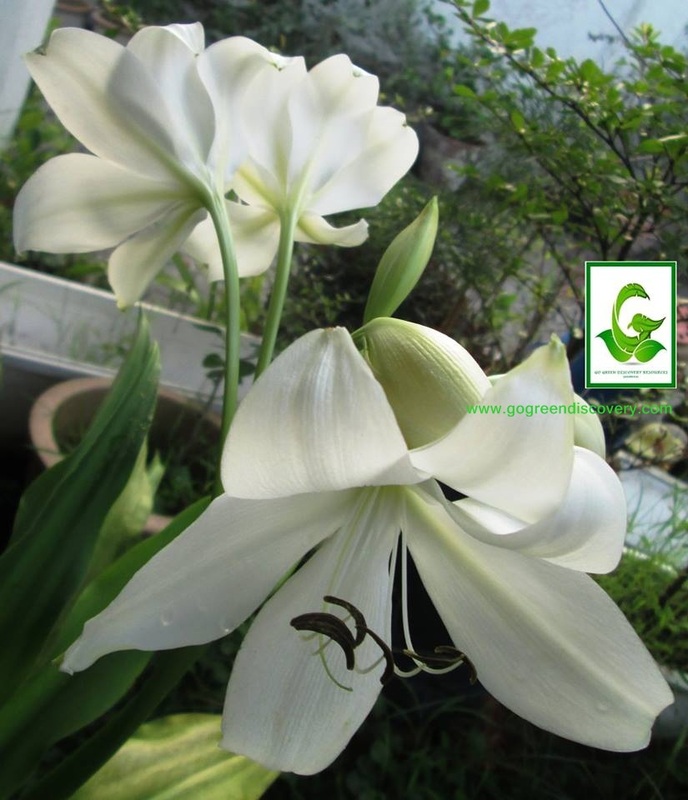 this Crinum Lily can produce flowers every 7 or 8 months, depending on how you take care of them and they thrive well in hot weather.